Brock was born and raised in the Clemson area. She graduated from Clemson University in 2012 with a B.S. in Health Science. She then completed her Doctor of Pharmacy at the Medical University of South Carolina in 2016. 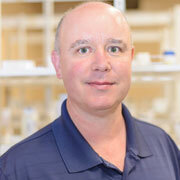 Prior to coming to Patrick Square Pharmacy, Brock worked as a Consultant Pharmacist in Long Term Care. Laura graduated with a B.S. in Pharmacy from Purdue University. 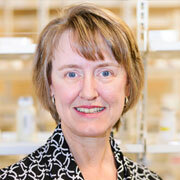 She has been serving the Clemson community for 19 years, and looks forward to continuing her pharmacy career at Patrick Square Pharmacy. 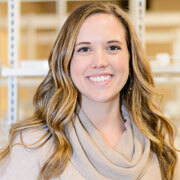 Laura enjoys the independent pharmacy setting, where she is able to interact with patients and focus on their care. Her husband, John, is a professor in Clemson University’s Department of Mechanical Engineering. Laura is a member of St. Mark United Methodist Church, where she loves teaching children’s choir, singing, and playing the piano. Tim graduated from the University of South Carolina in 1994. He co-owned and managed Peoples Pharmacy in Clover for eleven years. Tim became licensed to administer immunizations in 2010. He enjoys the personalized service of providing immunizations. Tim love’s independent pharmacy which provides him with the opportunity to spend time with customers and meet their individual needs. 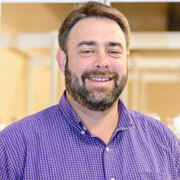 Lionel has been a State Certified Pharmacy Technician for 10 years. He worked in independent pharmacy for many years before transitioning into Long Term Care pharmacy. Lionel is excited to be back in the independent setting at Patrick Square Pharmacy! Kelly is a 2000 Clemson Graduate and has lived in the local area since 1997. 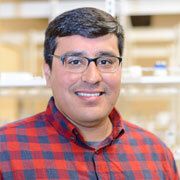 His interest in community pharmacy started in 2007 when he started working for a pharmacy software company. A couple years later he transitioned into the drug wholesales industry as an account executive calling on community pharmacies in the southeast. There he learned the importance of community pharmacies to the patients and communities they serve.